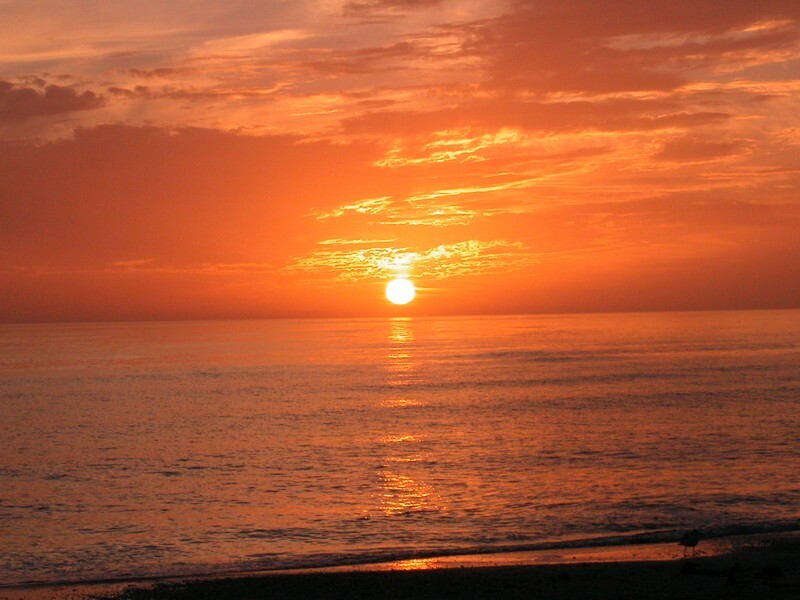 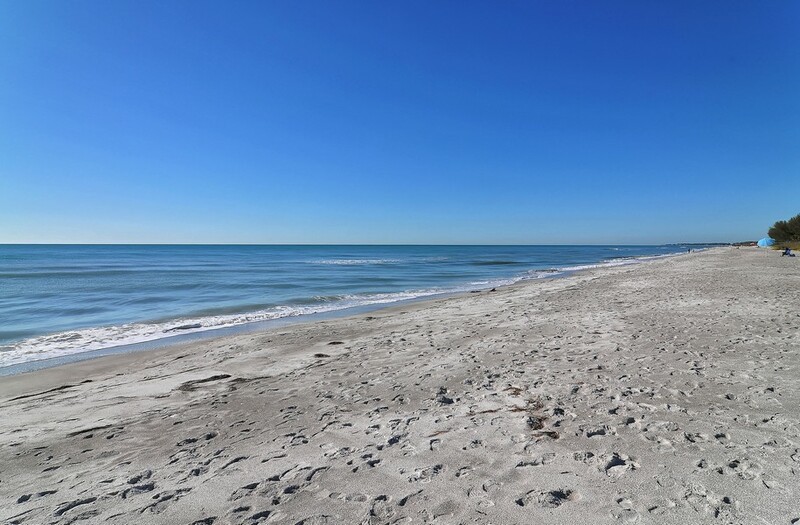 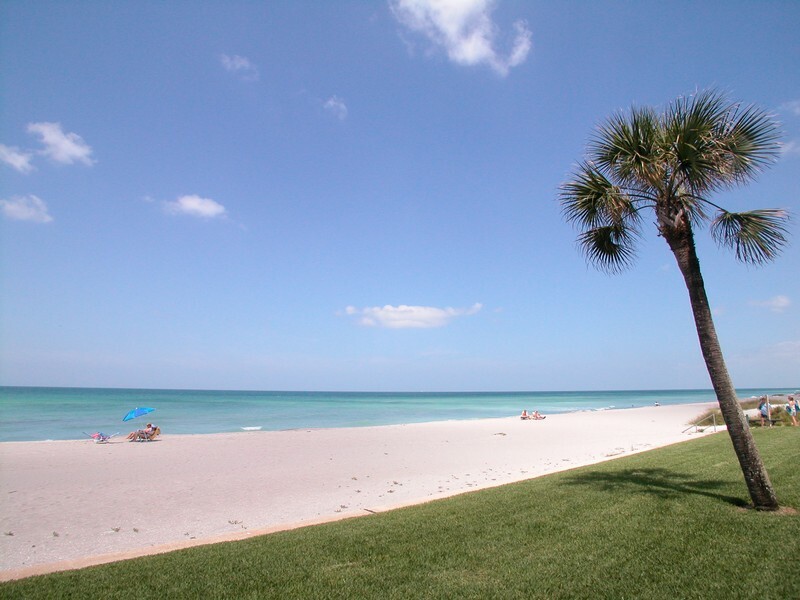 Florida home buyers searching for the ideal blend of convenience and quiet bliss may find those essential needs during a tour of Longboat Key's Portobello condominiums. 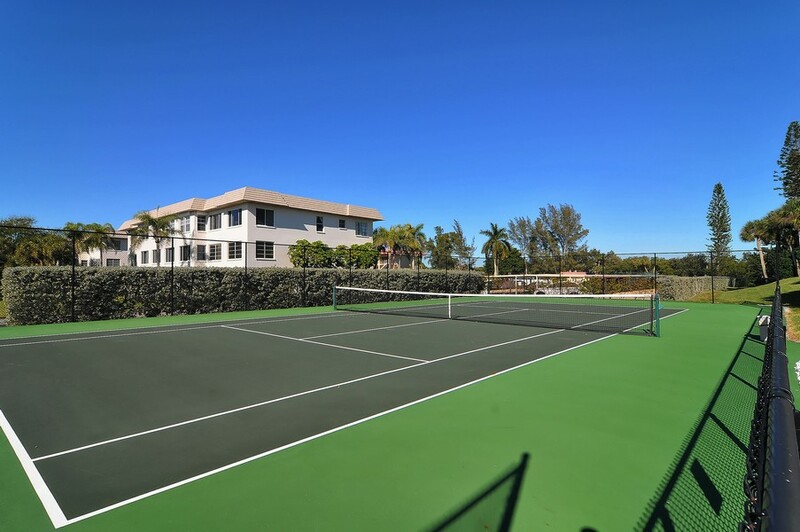 If you long to spend days poolside or playing tennis with friends, a spot in one of these multi-unit structures might just work perfectly. 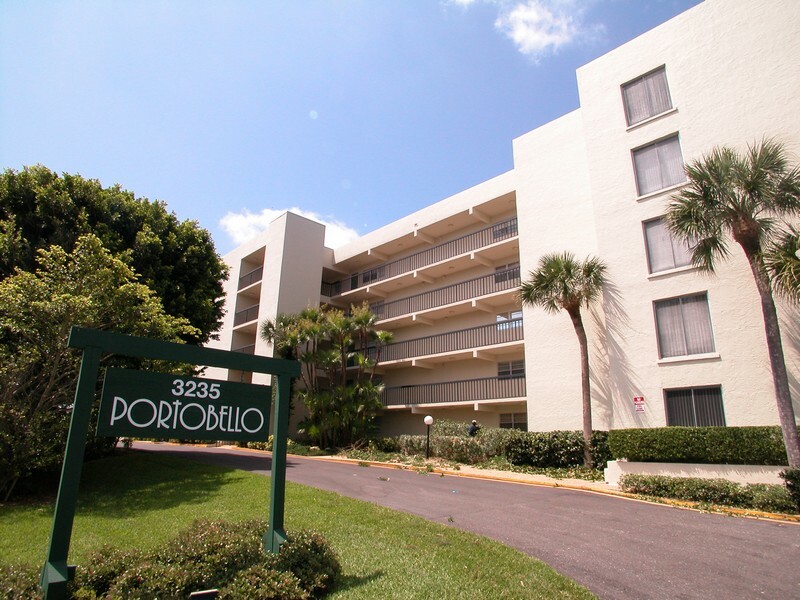 Read more about Portobello condos. 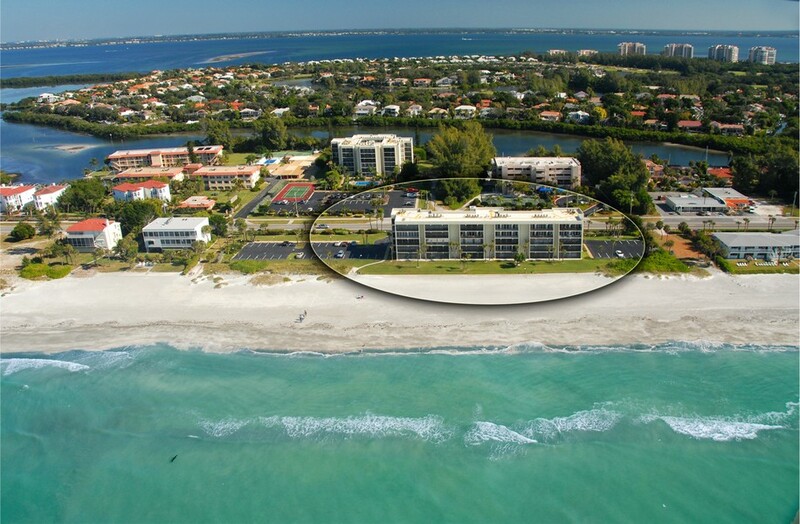 Built in 1975, these two medium-rise buildings - one sits on the bay side next to a serene lagoon on one side and the second faces the glorious Longboat Key on the opposite side - already feature a tightly woven community where its residents appreciate privacy as much as positive social interactions. 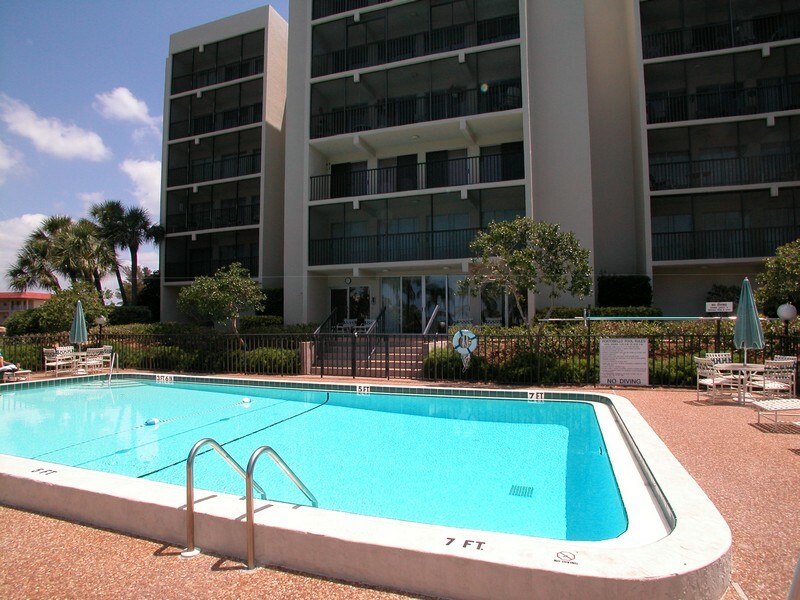 Each condo features plenty of fine attractions, starting with an average of 2-3 bedrooms and 1-2 bathrooms and an average of 1,300 square feet of space. 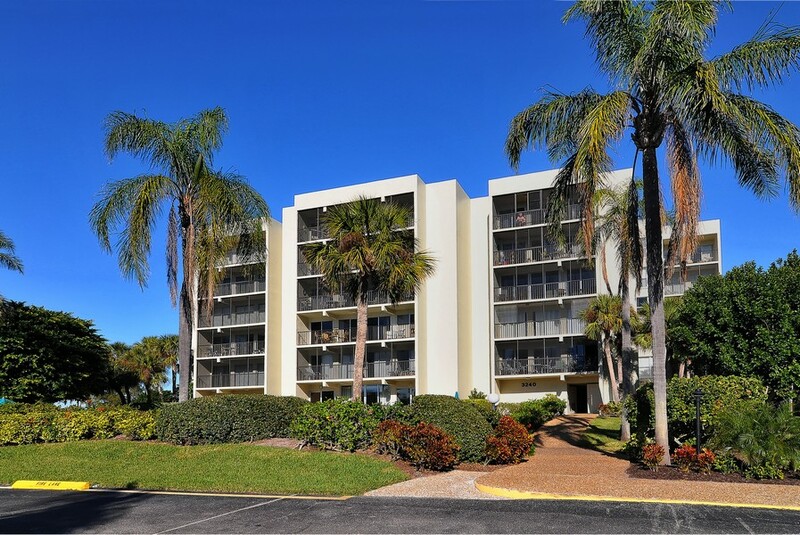 Residents will love the large walk-in closets and can choose to make any upgrades to accommodate specific tastes, such as adding granite counter tops and switching out the kitchen cabinets. 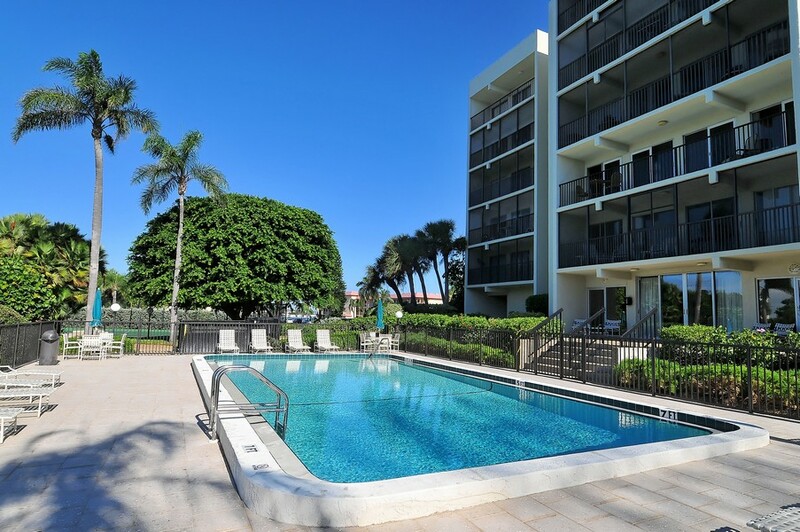 With an average cost between $500,000 and $750,000, these spaces offer plenty of options for an exciting variety of possible residents. 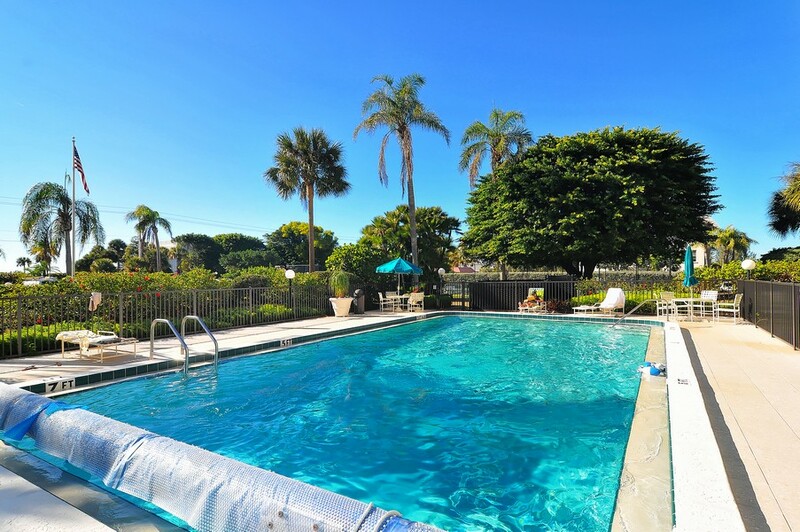 The Portobello features many appealing amenities to attract a variety of loyal tenants, including a swimming pool, beach access, tennis courts, a social room, a picnic and barbecue area, a private boat dock and a fishing pier. 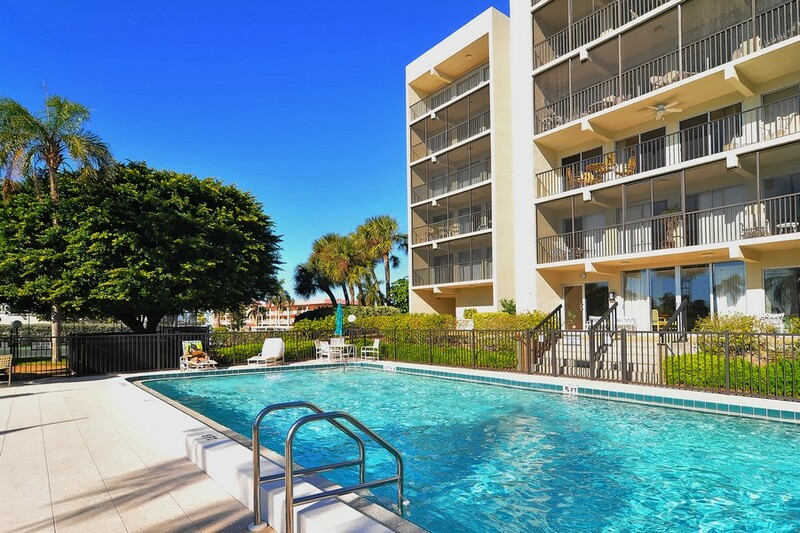 Since the Portobello condos are near the Sarasota-Bradenton Airport and Downtown Sarasota, residents can venture across the John Ringling birdge for big city adventures in dining and shopping. 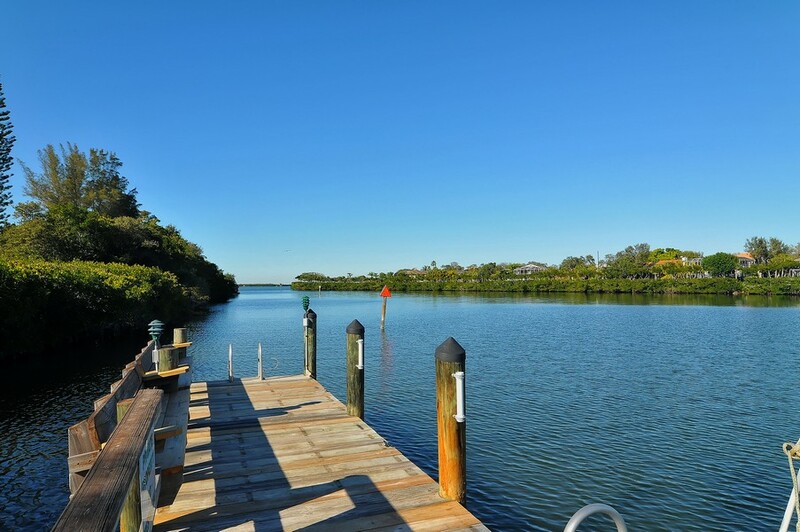 Additional adventures across the Bay include treks to Myakka River State Park, Ringling Museum of Art, Mote Marine Lab and Aquarium, Parker Manatee Aquarium, more than 40 pristine golf courses and several energetic nightlife options.